Description: SPONTANEOUS CELEBRATIONS is a festival and community arts organization in Boston, Massachusetts committed to art, activism, community, and the environment. Our organization runs two large festivals a year. Spontaneous Celebrations has developed a spirited, successful, and unique approach to community building. Visit http://www.spontaneouscelebrations.org/ for more information. Type of Work: Wake Up the Earth is our biggest festival which takes place on the first Saturday of May every year. This year will be the 36th festival. The original festival was to celebrate the stopping of a highway being built through our section of Boston. Since then, the festival has raised awareness about the environment, labor issues and other political issues. The volunteers will join the festival committee to organize, publicize and engage the community in the event. They will help prepare signs, banners, costumes, decorations, kids’ activities, etc. Volunteers will help during the event with logistics, set-up, and general support. After the event, the volunteers will be involved with breakdown, clean up and final analysis of the event. Accommodation: Volunteers will stay together in the home of Femke Rosenbaum, the founder of Spontaneous Celebrations. All meals are provided. Vegetarian options available. Language: English. Knowledge of Spanish is helpful. 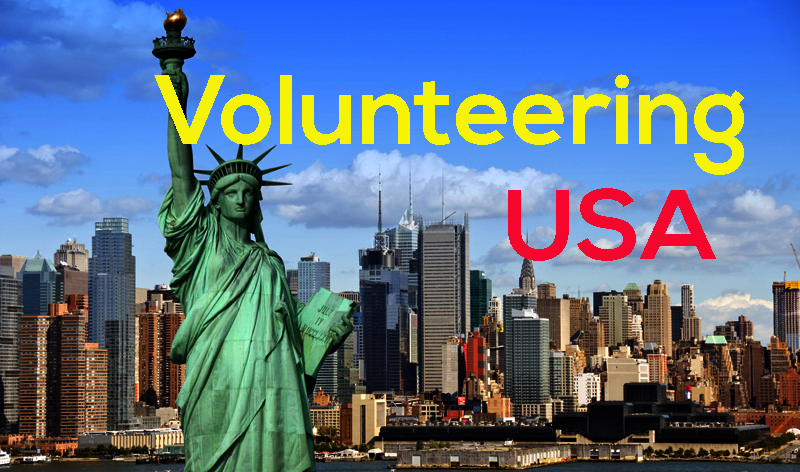 Requirements: It will be helpful for volunteers to have an arts background, events planning or organization experience and to have a comfortable level of English. Spanish will also be helpful since our area of Boston has a high Spanish-speaking population. Approximate Location: The festival takes place in Jamaica Plain, a neighborhood in the city of Boston, Massachusetts. Boston is a popular city in the northeast known for its history, universities, sports teams, and easy access to New York City.